We all want those super cute, one of a kind baby items that NO ONE else has! Well, now you can, at a fraction of the cost! 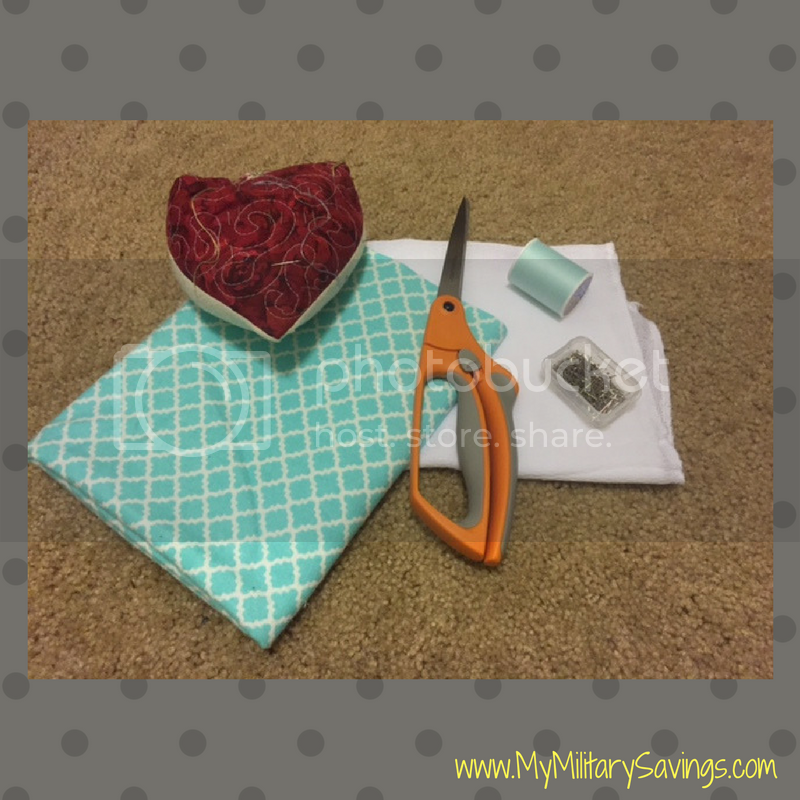 These were really easy to do, and you can make several of them! You can make them all the same, or all different, its totally up to you! There are so many cute fabric patterns available out there. Pick your favorites and get ready to get some crafting on! Why not make those awesome one of a kind prints for you and your friends. Mix and match for your perfect designs. Next, fold your diaper in half, long ways. Cut your fabric to match, then lay over the top. Smooth out any wrinkles that may be hiding, and pin. Next, you are ready to start sewing! Use any stitch you want, and whip around the edges. Keep your fabric straight and even. DONT SEW OVER THE PINS! It could break your needle! Now you are ready for the final! I got a specialty pair of scissors, and cut a cute edge! 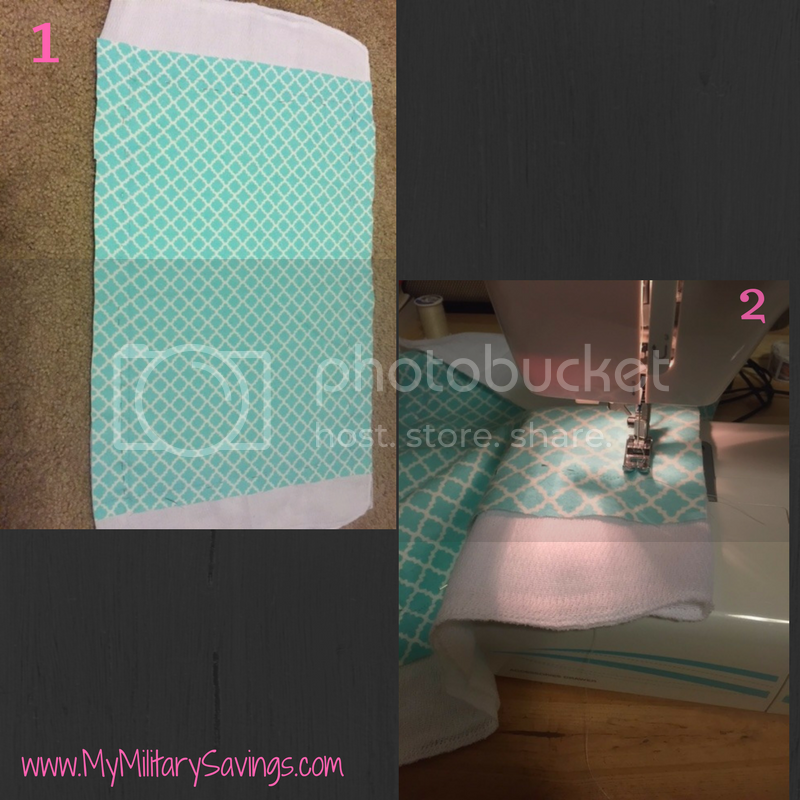 I stayed about 1/4 inches away from the stitching and cut an even line on each side! 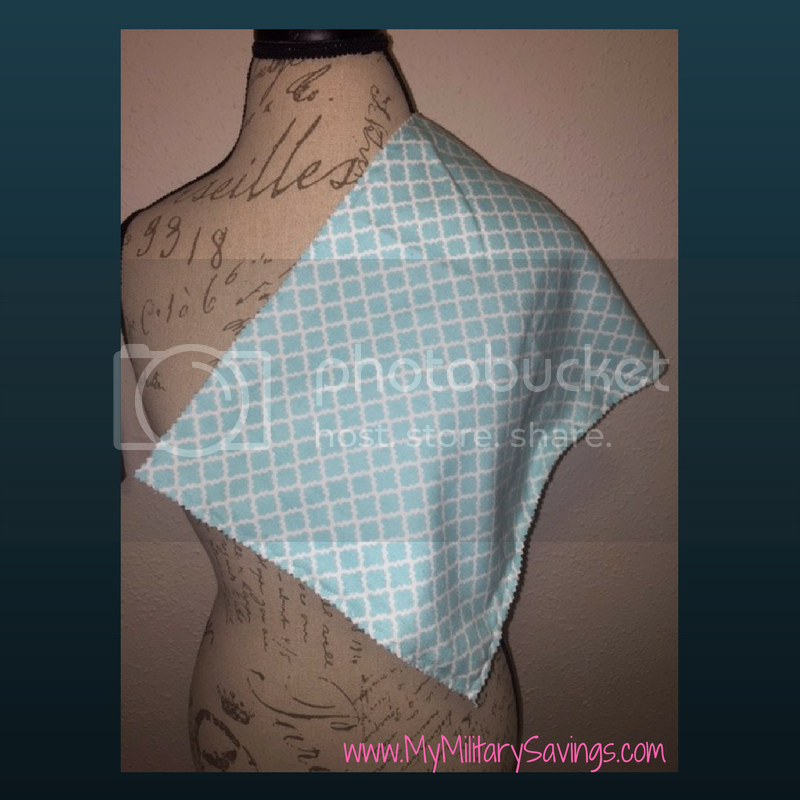 Now you have a super cute burp cloth, and its a one of a kind to boot! Cost: For the pack of diapers (12) and 1/4 yard of fabric, I spent $5.35. I got enough fabric to make TWO burp cloths. 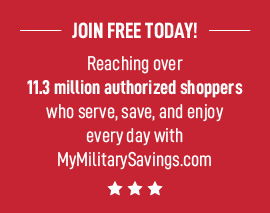 MyMilitarySavings.com was not compensated by the company, service or product mentioned in this blog. This is strictly the honest opinions, findings, beliefs, and/or experiences of the author. The views and opinions expressed in this blog are purely the bloggers’ own. Any claims, statistic, quotes or other representation about a product or service should be verified with the manufacturer, provider or party in question. MyMilitarySavings.com is not liable for any risks injury or illness that may occur if you choose to act upon the bloggers’ suggestions stated in this blog.